Another month has gone by…Fall is definitely back in Vienna, even though today it does not feel like it! After weeks of darkness and lots of clouds, today the sun decided to pay us a visit! November might mean shorter days, cloudy skies and colder nights, but it also means leaves on the ground, the smell of Fall in the air and the very beloved Pumpkin Spice Latte (which, personally, gets way too much hype…I mean..it’s a sweet latte..). I know November will be great! Why, you ask? Because I decided so! In less than two months I will be back with my parents for the holidays, after 10 months without seeing them and that is already making me super happy!!! I wish all of you an amazing November! What do you want to happen this month? Let me know! 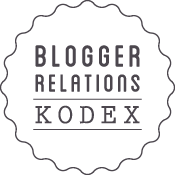 The Blogger Tag: You’re it! 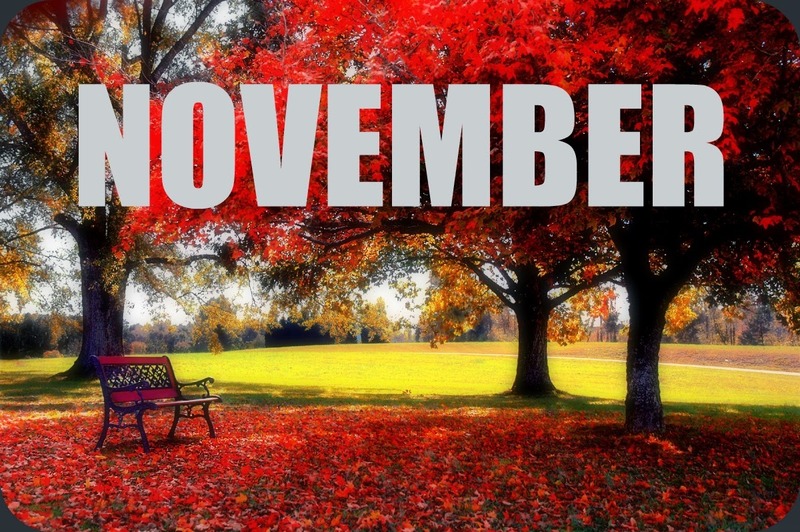 November is such a beautiful month! Thanksgiving and Christmas just around the corner make it so fun!